If you’re not subscribed to my newsletter or active on Facebook, you may have missed that I’m not releasing one, but two books next month. The first is Alpha’s Pride, the fourth book in the Irresistible Omegas series, and I know many of you are eagerly anticipating that release. The second book is something else entirely, a new subgenre for me. 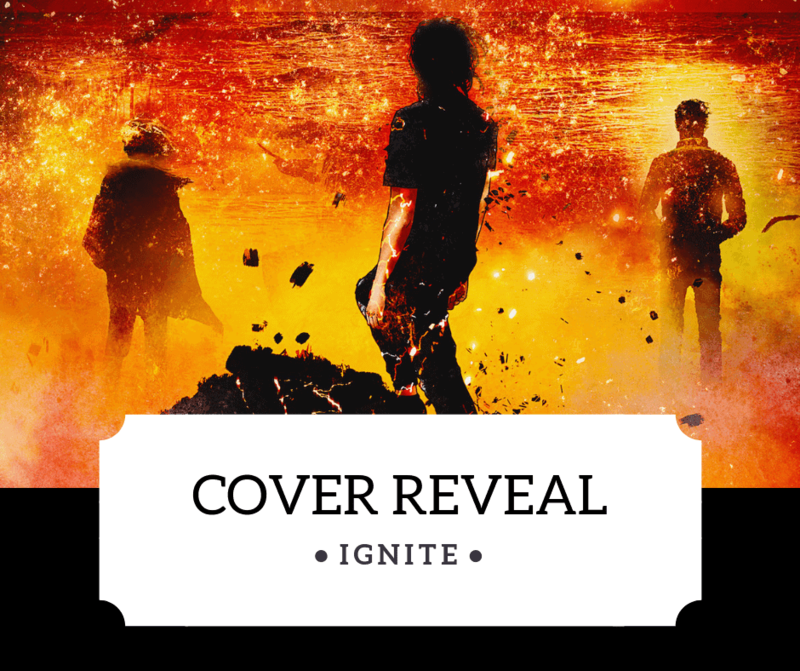 It’s called Ignite, and it’s the first book in a new series that combines dystopian elements with sci-fi and MM romance. Kinda like The Hunger Games meets Independence Day, but with a gay romance in it. First, let me show off the cover, because it’s gorgeous. There’s a bit of a story behind this, because this cover actually inspired the story instead of the other way around. I don’t have a formal blurb yet, but here’s what Ignite is about. The United States have split into three countries, and in the Conservative United States, being gay will get you sent to a reintegration camp. Tan has survived three years in camp, but he’s at the limit of what he can endure, even with the help of his best friend Austin who’s been there for six months. When a massive meteor shower creates complete chaos in the camp, Austin and Tan see a chance to escape and they take it. On a whim, they decide to bring Mack with them, a newbie at camp who arrived a week before and who seems to know more about survival than anyone. But when the meteor shower turns out to be much more and they discover aliens have landed on earth with war on their agenda, their escape becomes a hell of a lot more dangerous. All of a sudden, they’re not only escaping their own government, but alien forces as well, while trying to reach the border of the country to find freedom. When their very lives are on the line, all they have are each other. 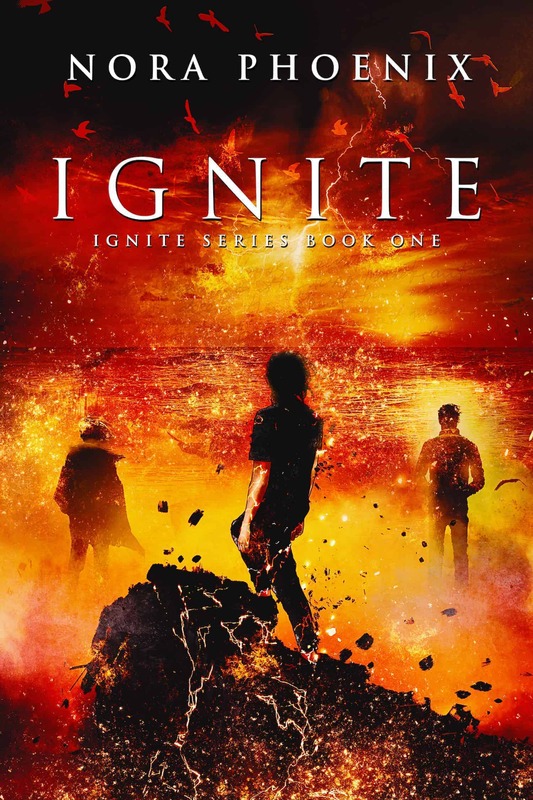 Ignite is the first book in the Ignite series, which mixes dystopian elements with sci fi and a slow burn MMM romance. 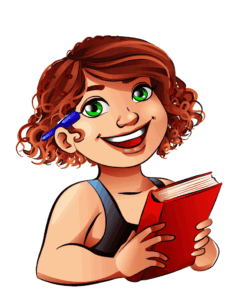 The first book will end in a cliffhanger, so no HEA or HFN, but we’ll get there eventually. Please mind the trigger warnings in the front of the book (once it’s released, you can use the “Look Inside” feature to read these before buying). Ignite is set to release on October 31st, and so far, it’s been a remarkable experience working on this, because it’s so different from what I’ve written so far. It’s a slow burn, first of all, with a complicated relationship (hey, it is still me, haha) that develops in small steps. It’s set in a made-up world, and even though that was true for the Irresistible Omegas series as well, I loved creating it. And of course, there’s a lot more action and suspense than in my other books. Plus, aliens! Austin, Mack, and Tan are wonderful characters: damaged, but strong, and with a deep will to not only survive but thrive. It’s gonna take a lot for them to get there, but they will. I hope you guys will love Ignite as much as I do! I’m sorry, I missed this comment somehow! Thank you so much. I absolutely loved that cover when i saw it. Had to have it. I hope you’ve read Alpha’s Pride by now and that you loved it!